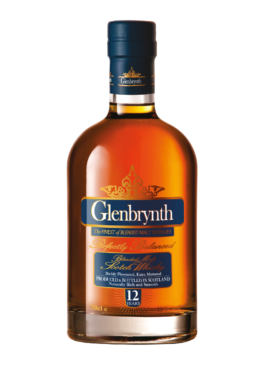 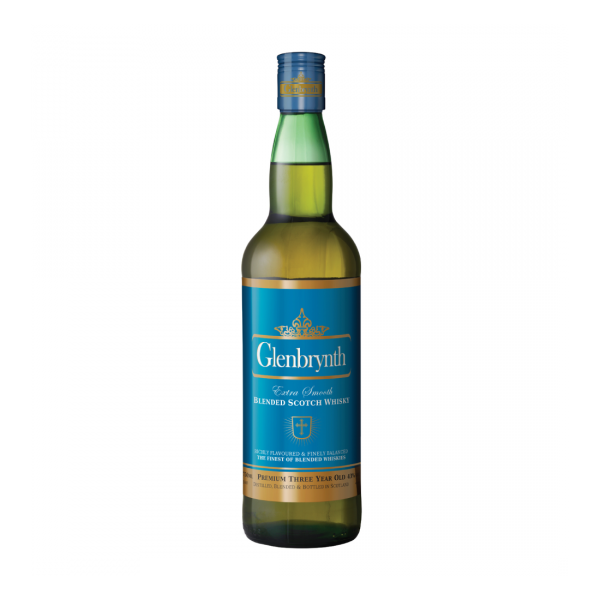 Glenbrynth Whisky is aged 3 years in bourbon barrels. 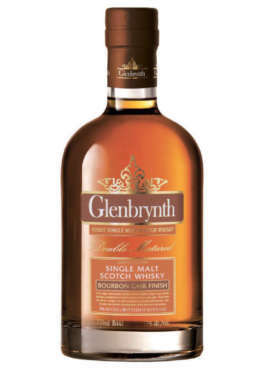 With a golden colour with brilliant clarity, the nose is clean with a crisp aroma with hints of vanilla. Mellow with a sweet richness and depth of flavour, this 3 year old is aged beyond its years, and has a clean taste on the palate with subtle hints of lingering sweetness.